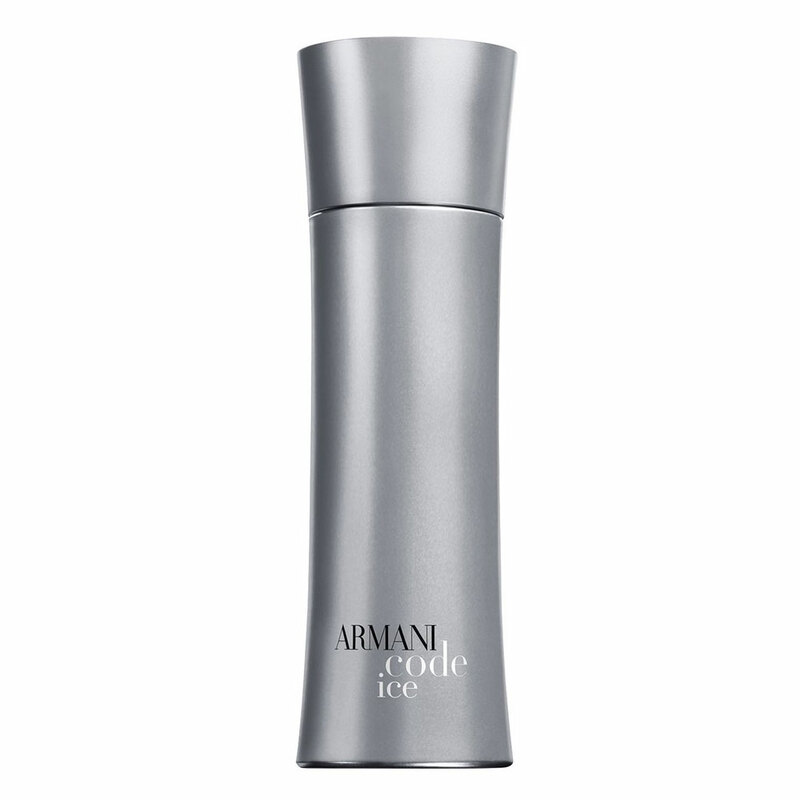 There are 8 reviews of Armani Code Ice. 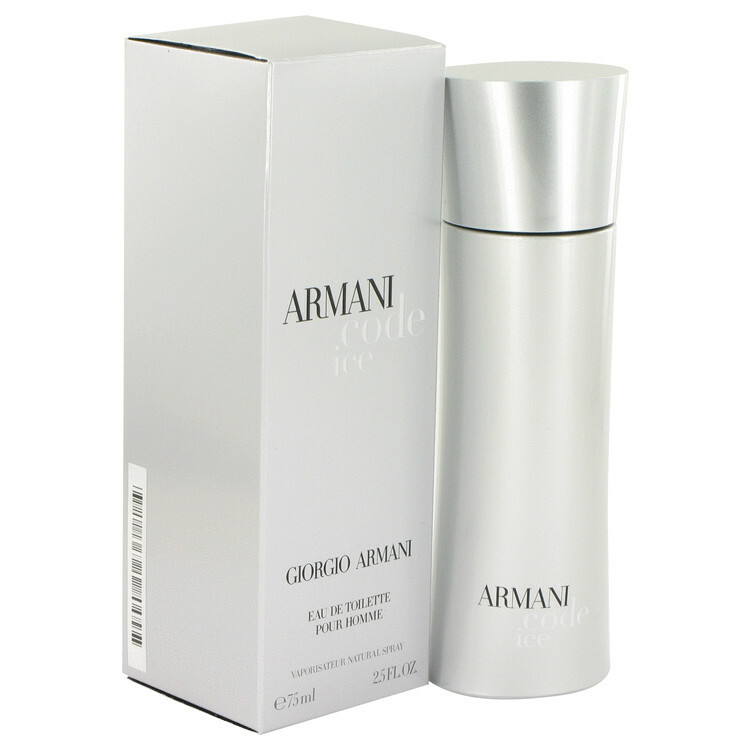 Not a bad "icy" rethink of the Armani Code mystique. ACI starts with the lemon and ginger pairing that I've come to appreciate in so many other colognes, as well as adding fresh mint to chill things out a bit. Airy, bright, fresh is what comes to mind so far. Geranium's rose-like presence meshes with lavender and fills ACI with a slight counter-balance to the initial airiness. Cedar warms it all up even more, and in the end I get a scent that seems to be less sweet hands-down than the other Armani Code flankers: A decidedly good option for those wanting less of the oriental sweetness that is the solid dna of most of the Armani Code family. An interesting flanker worth checking out. To my nose, the mint contributes much to the lemon / ginger opening – together the three notes create a very interesting accord… cool, fresh, and refined... probably why the fragrance is named Code Ice. Unfortunately the spicy part of the opening diminishes quite quickly, leaving a somewhat uninspired aroma platform to simply sit there until the geranium shows up… not unpleasant, but the ice disappeared too quickly. When the geranium and lavender show up, they do so quite subtly, as does the wood base. With the base, I get the dose of the chemicals mentioned by some previous reviewers. The base is a disappointment – too weak and too chemical, but not entirely disagreeable. Code Ice does have things attractive about it, but when all is said, it is basically like most other Armani fragrances – subtle, predictable, and a bit too expensive for what they deliver. Amazing smell,and i've gotten numerous compliments when wearing this cologne. Super synthetic, but not in a totally repulsive kind of manner. Citrus zest, mint and ginger resting on a bed of Iso-E with some generic floral sweetness to support it. It's quite loud, so go easy on the trigger here unless you want to leave a trail. I do actually quite like this in moderate doses once in a full moon. One of the better choices when you want modern "fresh & sporty", but still far from a masterpiece. Not that great bang for the buck either, so my final verdict is only slightly on the positive side. The opening blast is a rather refreshing lemon-ginger dyad, with the lemon clearly dominant on my skin. The drydown sports a reasonable geranium, lavender, whiffs of iris and is overall on the more discrete side. The base is rather nondescript, a woodsy impression that is rather generic. The sillage is moderate, the projection very good and the longevity six hours. A summery scent with a nice opening and a disappointing base. Based on any part but the base it - just - scores in the positive realm, for, presuming it is meant to be refreshing in summer, it does its job. 3/5. Works well if you liked the original, which was a good hit when it was launched before all the copies came following. The ice moniker is true to the fragrance, the spices sharpened and the cool air of the original cooler. But all in all it is a gimmick. Smells good but there are better offerings, even from the same house for the money. There are no member images of Armani Code Ice yet. Why not be the first?